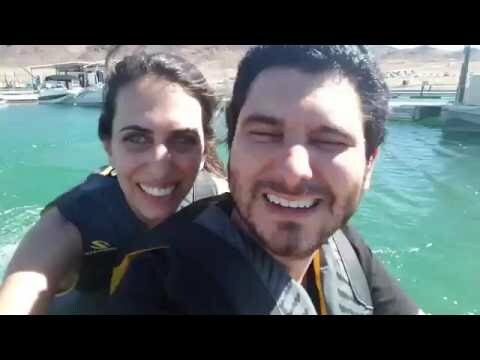 We're Ethan and Hila of h3h3productions! This is our more casual channel to goof around on. We do our best to make a video every weekday. At the end of every month we will announce the winner on the "Ethan and Hila" channel and message you on Facebook or Twitter.